Living in a fourth floor walk up apartment with a dog is not as hard as it may seem. Sure, our outside time is pretty much limited to a few walks a day and I always get a workout from bringing the groceries upstairs, but we have plenty of room for Luna and I to fight over the same spot on the couch and otherwise live happily. Make a plan. In the event we need to vacate our apartment quickly, my first is to grab Luna and make sure my boyfriend is with me. Nothing else is as irreplaceable as these two. Keep leashes everywhere. I keep a leash by the front door and in my nightstand, so one can be quickly grabbed on the way out. In the event, I don’t have enough time to grab one, I also keep a leash in my car. For the most part Luna wears her collar and if it is off, then we keep it close by. This way I know she will be easily identified and I will be able to keep her close. Place important items near the exit. Like leashes and collars, I keep my shoes, keys, and purse not too far from the door. During winter months, coats for all three of us can be found there too. However, only grab these items if there is time. ALWAYS REMEMBER these items can be replaced. Notify the apartment complex. Make sure your apartment complex is aware that you have a pet. They probably keep some kind of list of people that may need help in the event of an emergency. 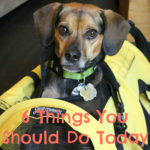 Accidents can happen even when you are not home, so getting on this list and indicating that you have a pet may help save a life. You may also want to have a window cling or sticker indicating you have pets inside that may need rescuing. Practice recall. Luna and I aren’t ALWAYS side by side. Sometimes she gets sick of me and goes into a different room. If an emergency happens when we are separated, I want to be able to easily find her. Recall is also important in case you get separated while getting to safety. Get a reliable pet carrier. 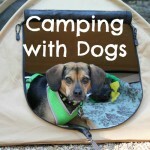 A pet carrier is something that every pet parent should have. 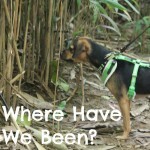 It can be used in a variety of ways including travel, vet appointments, and emergencies. Larger dogs may be easier to transport on leash because of their size, but dogs 30 pounds and under may be easier to carry with you. I’m not sure how Luna would react in an emergency especially with a lot of commotion and noise, so I like having the option available. 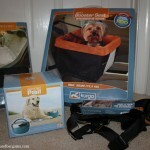 I was searching for a good pet carrier option when I first learned about the SturdiBag from Sturdi Products. 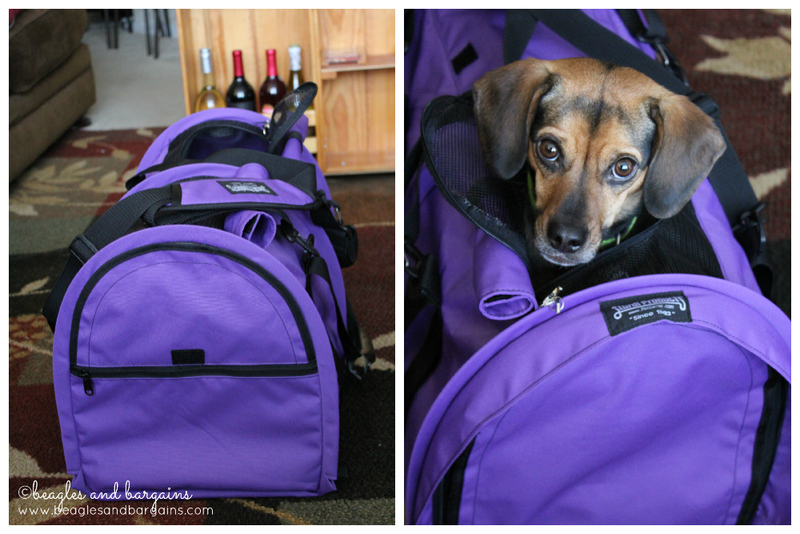 The SturdiBag is a light-weight, fabric pet carrier with a flex-height design. I was excited that the carrier came in a size big enough for Luna. 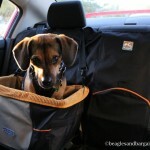 The XL has been safety tested for pets weighing up to 50 lbs, but was designed for pets who are 35 pounds or less. The SturdiBag also comes in four smaller sizes, which can easily fit under an airplane seat for travel. The flex-height allows these bags to fit under a variety of different seats with ease. The SturdiBag really does have all the bells and whistles. It can be carried either with a padded, detachable shoulder strap or a leather handle. The interior is complete with a soft fleece pad and leash tether. The SturdiBag features four mesh windows (1 front, 1 rear, and 2 top), each with a roll down privacy flap. One of the top windows even has a zippered opening, which can be closed and secured with the included zipper security clips. One of the best features of the SturdiBag is the zippered pocket on the back side of the bag. 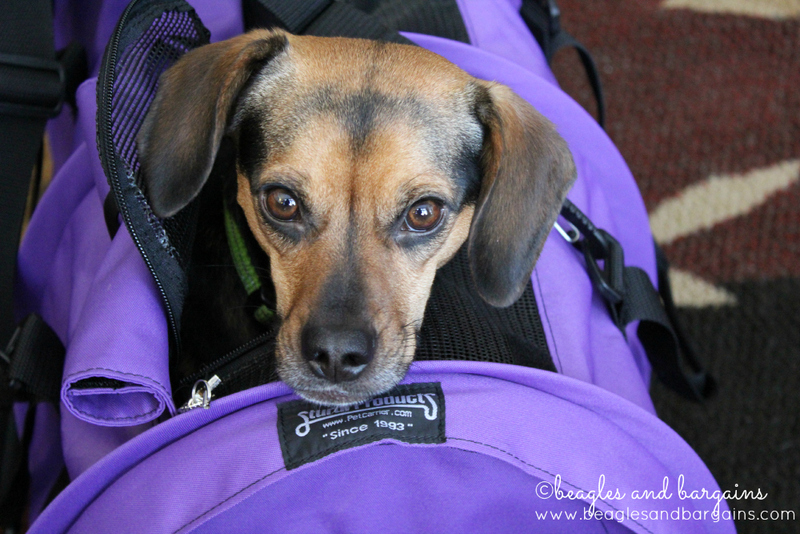 Extra pockets are critical when you fly with pets because you they become one of your carry on items. 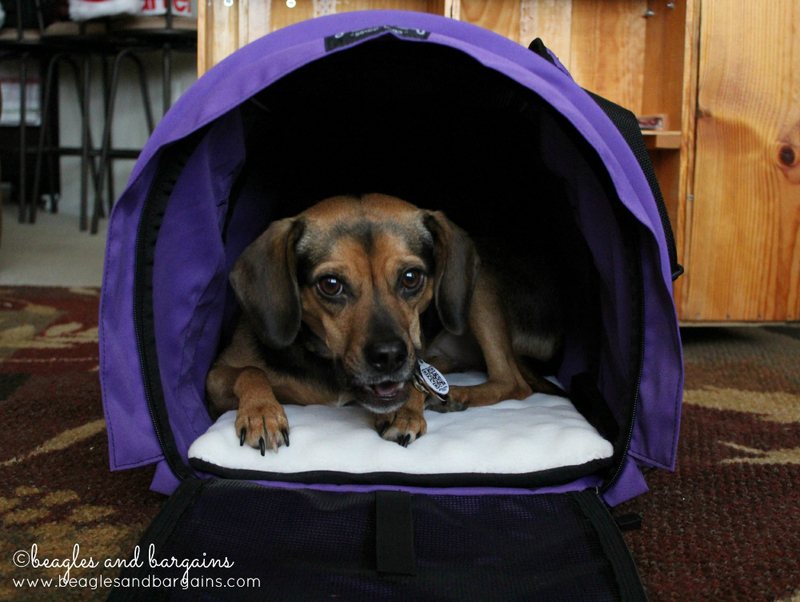 For emergencies, I keep a bag of treats, a leash, and a collar in our SturdiBag XL. Although I don’t use our SturdiBag daily, I feel reassured knowing that we are prepared in case of an emergency. I feel confident that I can get Luna to safety no matter if she becomes sick, injured, or a bit older. You can order a SturdiBag from Sturdi Products online store. They were a bit back ordered when I last checked, but they should get the SturdiBags in stock soon. Disclaimer: Sturdi Products provided the SturdiBag XL free to review. I received no additional compensation or benefits for mentioning the products in this post. The opinions and ideas in this post are my own and are uninfluenced by any other person or business.